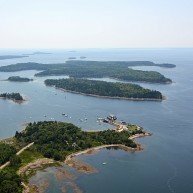 Maine boasts over 3,000 islands, some accessible by bridge, some by ferry, some by private boat and some just not at all. 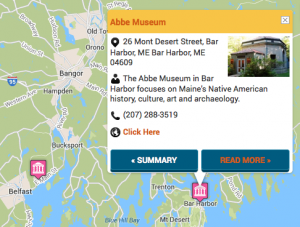 Mount Desert, home of Acadia National Park, is so easily reached by car it seems not an island at all. 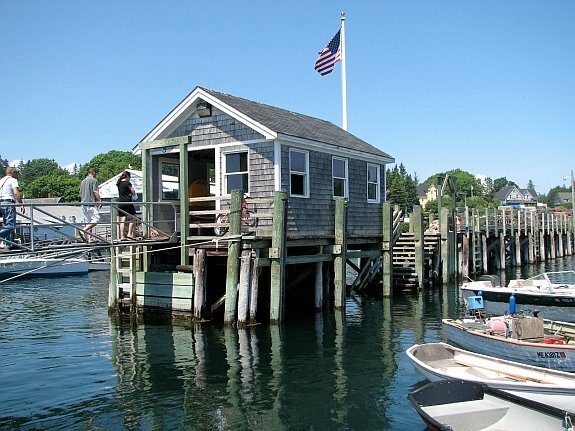 But for a more nautical experience try an island by ferry. 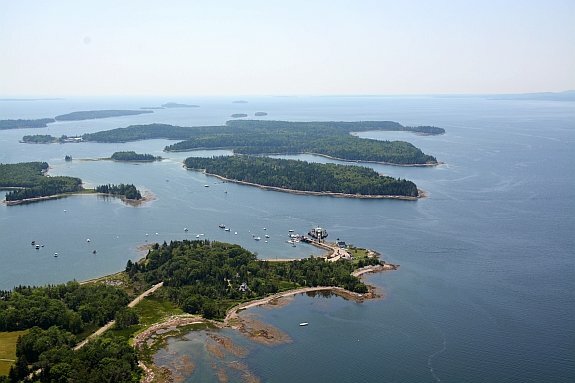 Off Portland in Casco Bay are six islands served by Casco Bay Lines. 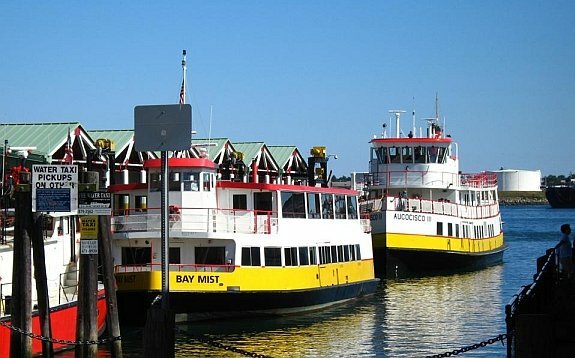 While many residents use the ferries to commute to work, leisure cruises are offered as well. 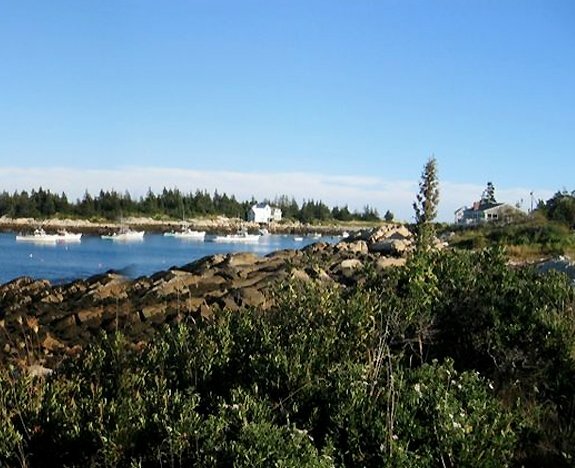 Choose from a family trip with the kids to explore tidal pools or wade at one of the small beach areas. Escape for a romantic lunch or dinner, a day at the beach, or bring your bike and explore island life. 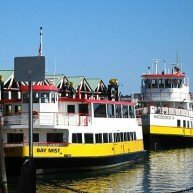 From Midcoast Maine, the Maine Ferry Service travels to four islands, with service running anywhere from 20 minutes to over two hours. 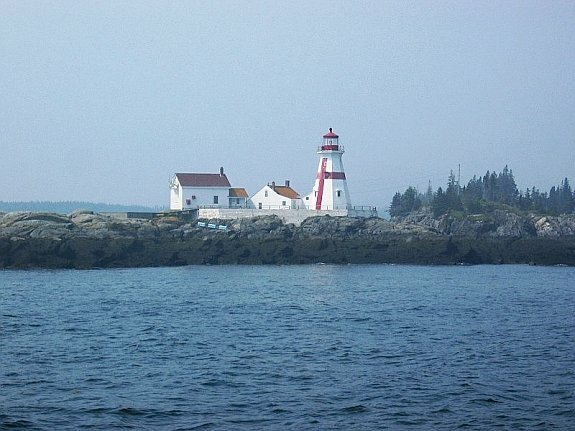 From Lincolnville take the ferry to Islesboro; from Rockland the ferry goes to North Haven, Vinalhaven and Matinicus. And each island has its own personality. 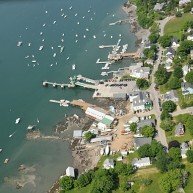 Islesboro is mostly residential but makes for a great bicycling day trip. 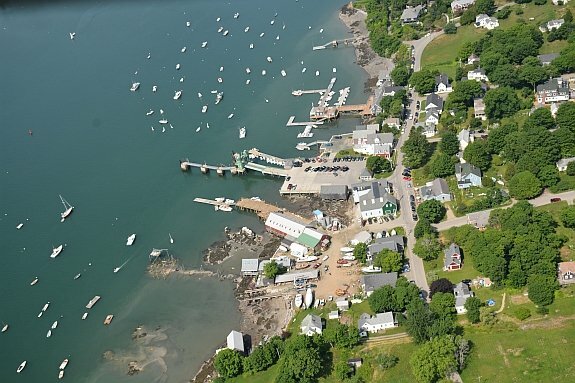 North Haven and Vinalhaven have a few shops, restaurants and lodging to make a weekend or week of the visit. 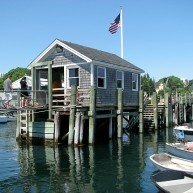 Matinicus lies 23 miles out to sea, and is the most remote inhabited island on the Atlantic seaboard. There are a few places to stay and nearby Matinicus Rock is the home of the delightful puffin. 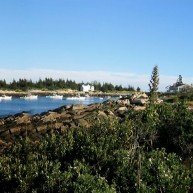 Nestled just 30 minutes by ferry southeast of Mount Desert Island, with superb views of the mountains of Acadia National Park, the five Cranberry Isles host a year-round community of lobstermen, boatbuilders, and craftsmen. 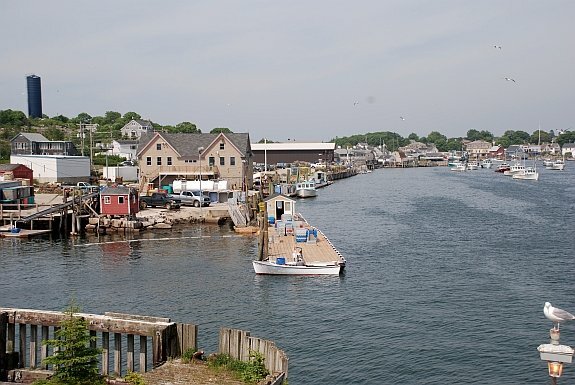 And there are many more islands and ferries to explore. 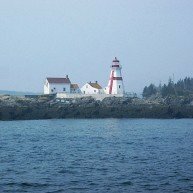 You can even take an international ferry from Maine to several locations in Canada including Campobello Island. 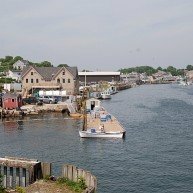 More information on getting around in Maine.